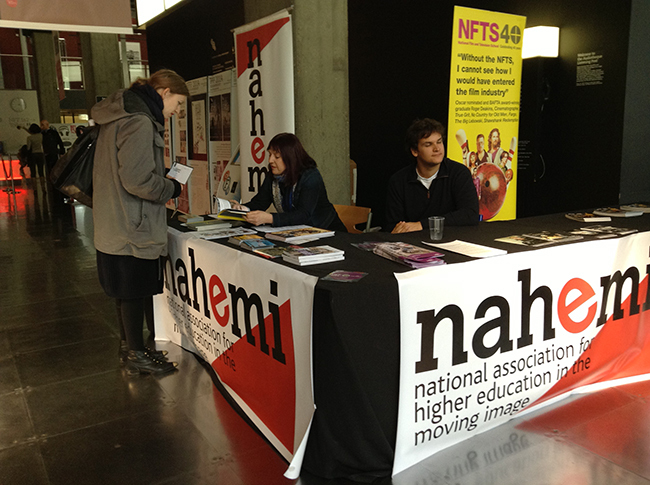 We’re delighted to report that the National Association for the Moving Image in Higher Education (NAHEMI) has just come on board with financial support for the symposium. Their annual “Talking Shop” and “Eat Our Shorts” student film festival are already firm dates on the calendar, so it’s natural that NAHEMI is also supporting “Teaching Documentary” Symposium. Teaching Documentary II in Bolzano – till next time!